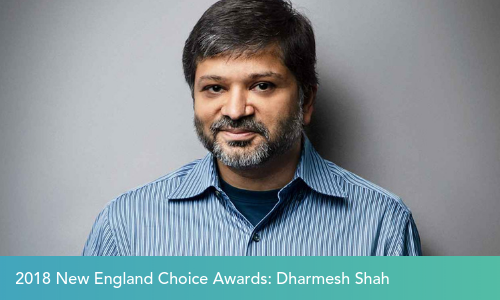 Last night, HubSpot Co-Founder and Chief Technology Officer Dharmesh Shah was honored with a 2018 New England Choice Award as a leader in the Business and Entrepreneurship category. The New England Choice Awards are hosted by INE MultiMedia and India New England News, the region’s oldest and largest online, print and video magazine serving the South Asian community. The annual awards are designed to celebrate the impact of Indian-American leaders in academia, arts, philanthropy, technology, and more. Congratulations, Dharmesh! This morning, company culture and compensation data platform Comparably launched its first series of workplace awards in 2018, and we’re thrilled to share that our CEO at HubSpot Brian Halligan has been named in the top five of Best CEOs for Diversity in 2018 and Best CEOs for Women in 2018. These recognitions are based on HubSpot employees’ reviews on Comparably over the past year. (Visit HubSpot’s Comparably profile here.) 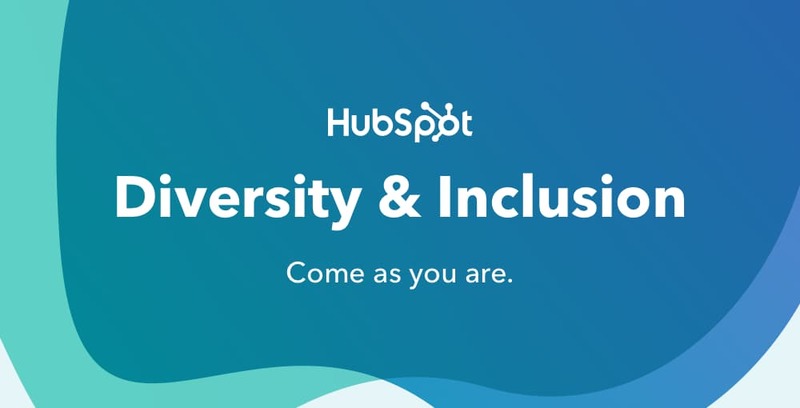 Thank you to our employees globally for sharing their feedback and for making HubSpot's culture and leadership team better, and more inclusive every day! If you started this new year with resolutions, you’re not alone. We entered 2018 at HubSpot with big aspirations and goals focused on one core value of ours: growth. The inbound movement isn’t slowing down and we’re on a mission to help customers, partners, employees and businesses globally grow...better. 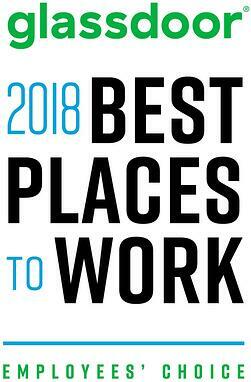 Today, HubSpot was voted one of the Best Places to Work in 2018, a Glassdoor Employees’ Choice Award, in the Large Companies category. The award recognizes the best workplaces and company cultures based on employee reviews and feedback via Glassdoor. HubSpot is honored to be named the #7 best workplace on the list of 100 employers we admire including Facebook, Google, and Netflix. At the time of the announcement, HubSpot has 547 employee reviews, and an overall rating of 4.7/5. Today, HubSpot Co-Founder and CEO Brian Halligan was announced the #2 Best CEO of 2017, in the Large Companies category, by Comparably, a culture, compensation, and career review website. The listing is based on employee reviews and feedback on Comparably, and Halligan received a 94 out of 100 rating. 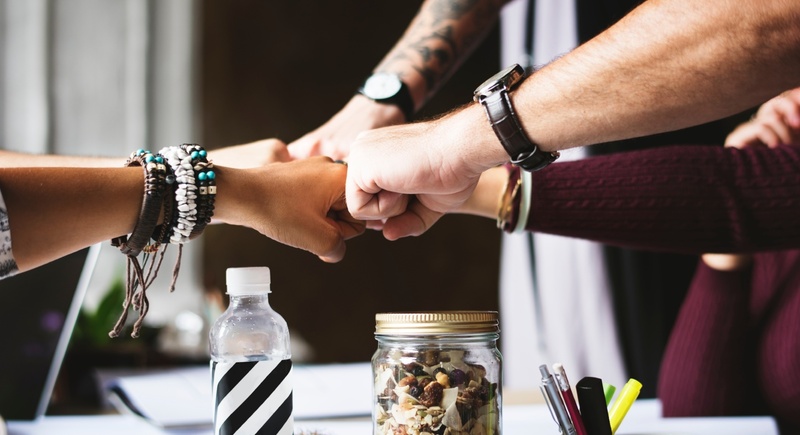 We’re honored to see HubSpot in such great company, alongside organizations we admire including Netflix, Facebook, Google, and more. 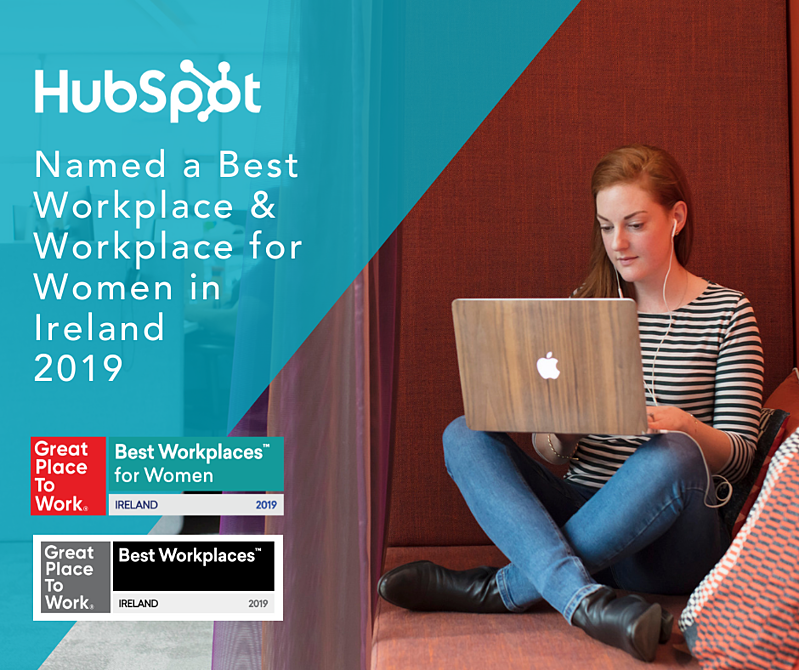 This is an exciting milestone for both Halligan and for HubSpot employees globally who make our culture a great place to work every day!